Laundry is a task that all of us must endure, but that no one particularly enjoys, right? Much like doing the dishes or mopping the floor, what little zen there is to discover tends to wane with repetition. 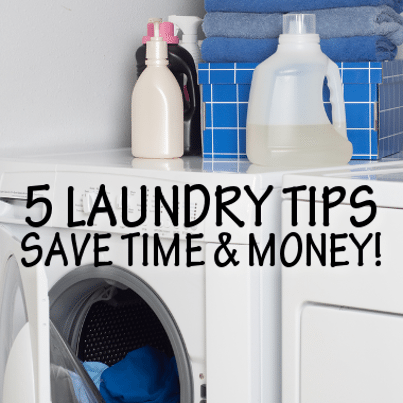 But the clothes have to be washed, and there are some tricks to consider that could help you get more out of your routine, especially when it comes to dryer sheets. Save time and money when you are doing your laundry by conserving on dryer sheets and getting creative. These tips and tricks could really add up for you! Your blog “pantryspa.com” is by far the most interesting I have come across in the recent past, hands down!